Houston Pride has moved Downtown – Pride Houston, Inc. 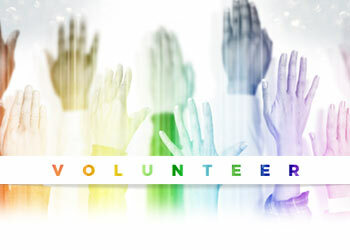 Pride Houston’s Board of Directors announced on October 1, 2014 that the Houston LGBT Pride Celebration will move to its new location in Downtown Houston for June 27, 2015. The Houston LGBT Pride Festival and Parade will have the same feel as it did along Westheimer in that both will stay connected so you can enjoy the Festival throughout the day and then experience the nation’s first nighttime Parade. 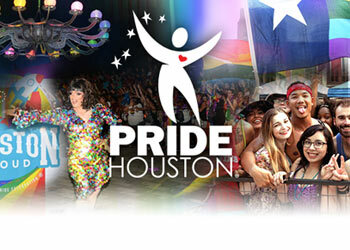 For the latest Festival and Celebration details, go the Houston LGBT Pride Celebration event page. We know you have some questions so here are some common questions we’ve been asked so you can get a better understanding about the evolution of moving the Houston LGBT Pride Celebration to downtown Houston.